Smart protection for uncertain situations. 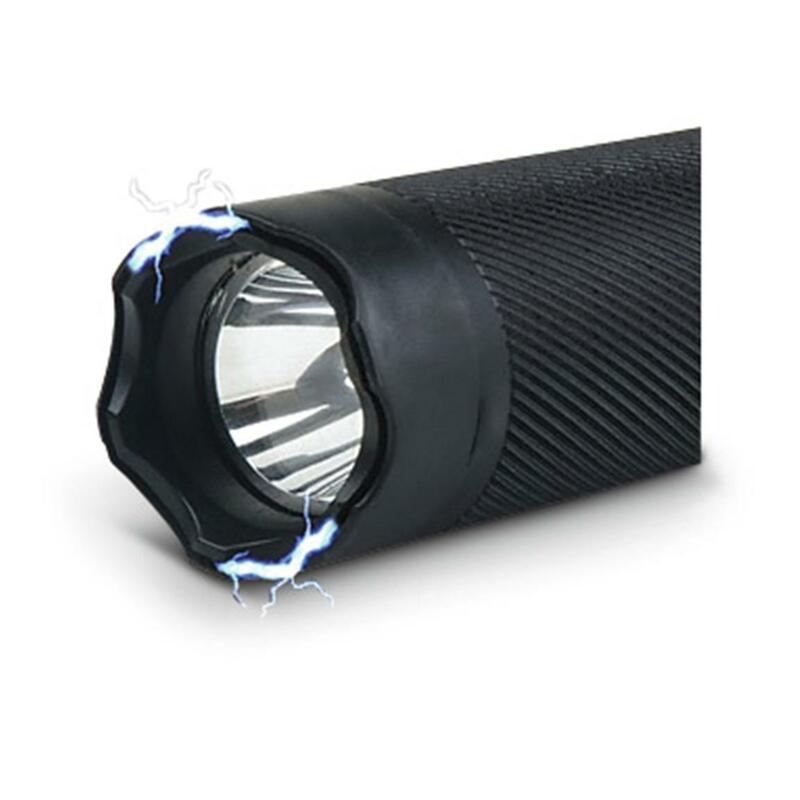 When things go bump in the night, reach for this Guard Dog Titan Stun Gun and Flashlight and investigate with confidence. 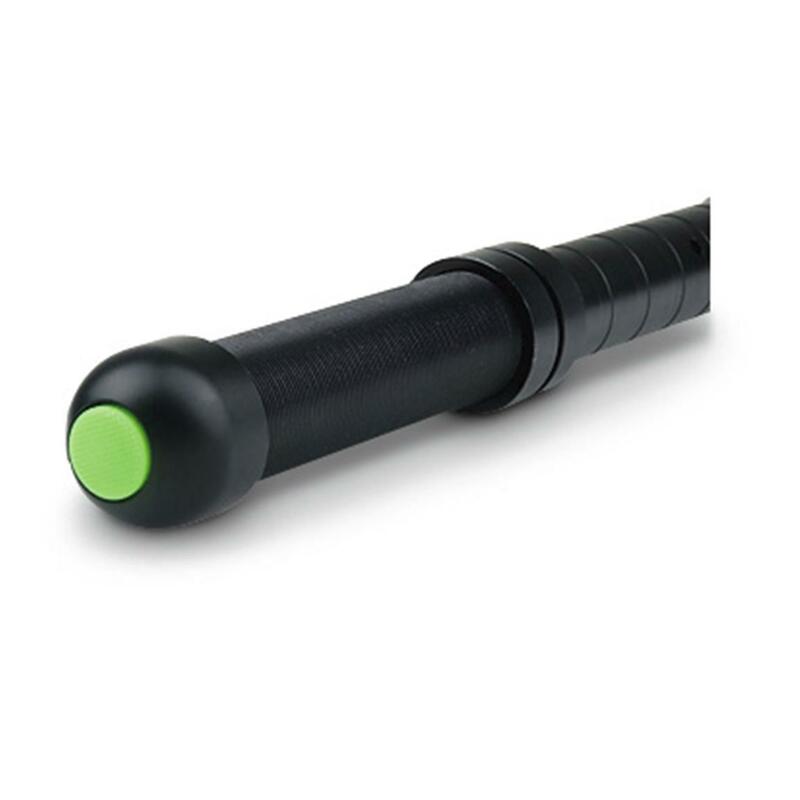 The 260 lumen flashlight illuminates dark corners and shadows with ease. 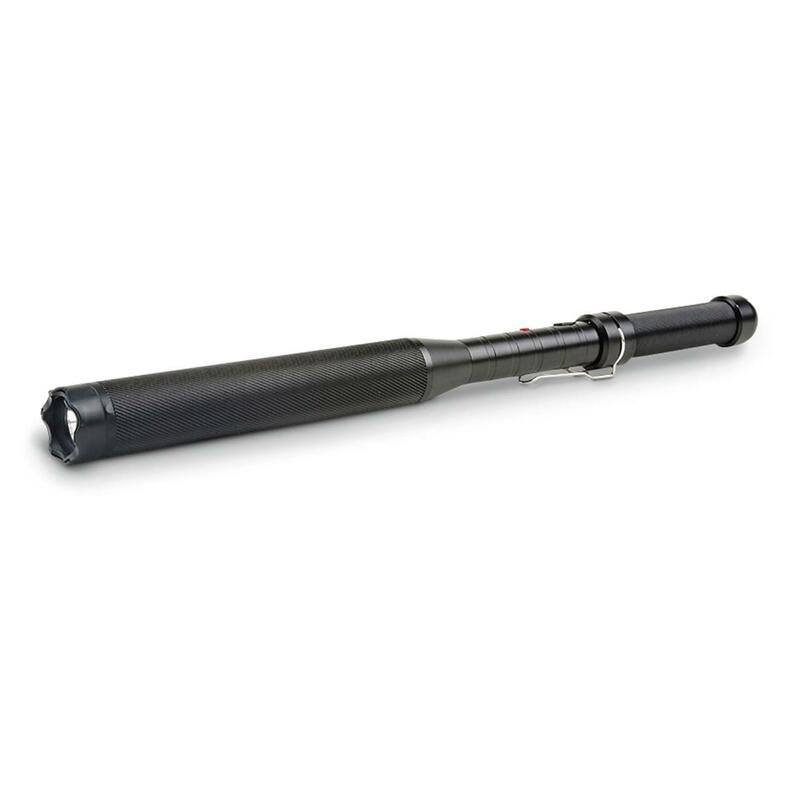 Should an aggressor be lurking, you can use the integrated stun gun to stop them in their tracks with 7.5 million volts of disabling electricity. Plus, with rugged aircraft aluminum construction, a rubberized handle and a full 18.5 of length, the Guard Dog Titan can be used effectively as a baton or emergency glass breaker. 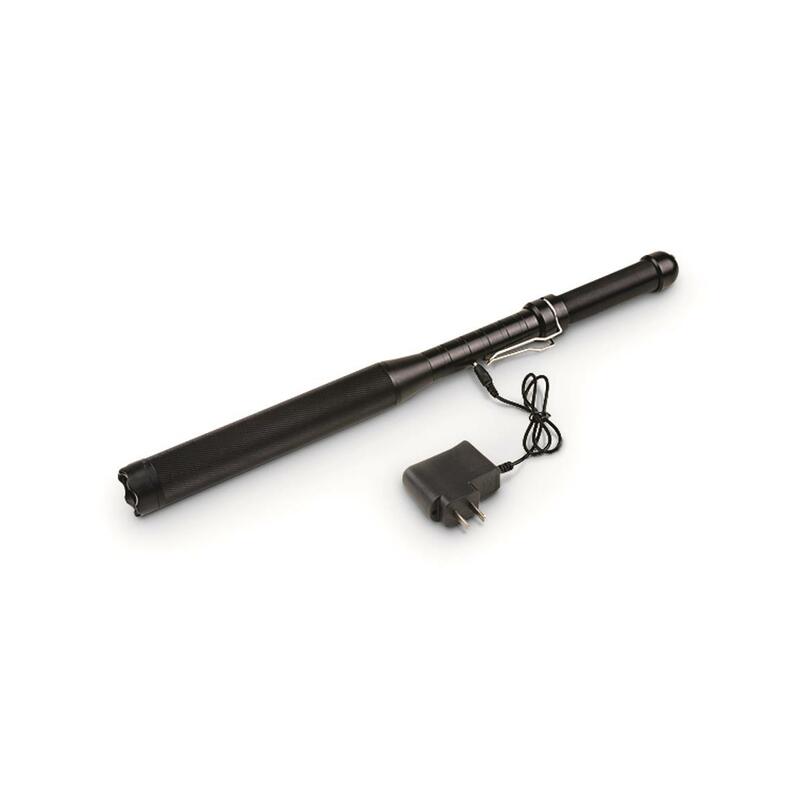 Guard Dog Titan Stun Gun Baton / Flashlight is rated 4.2 out of 5 by 6. Rated 5 out of 5 by BRIAN M from VERY powerful. Great features, charges fast. Rated 4 out of 5 by RICHARD from Very nice. Good price. Great selection.